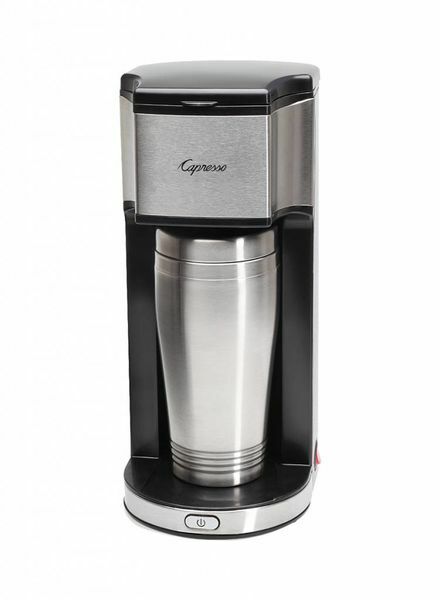 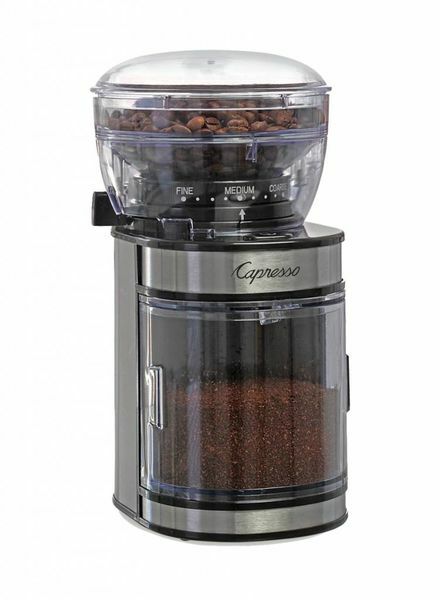 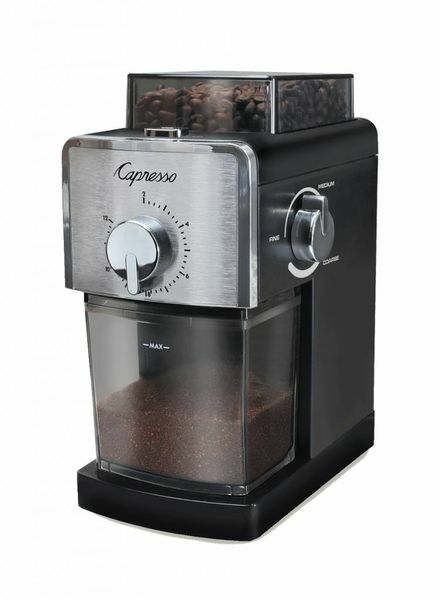 For maximum aroma and flavor retention nothing beats the Infinity Conical Burr Grinder. 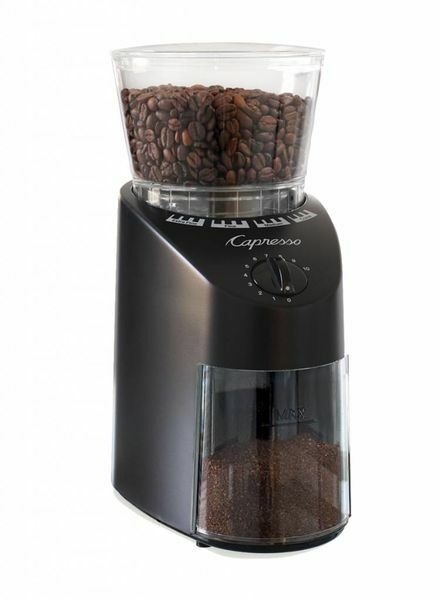 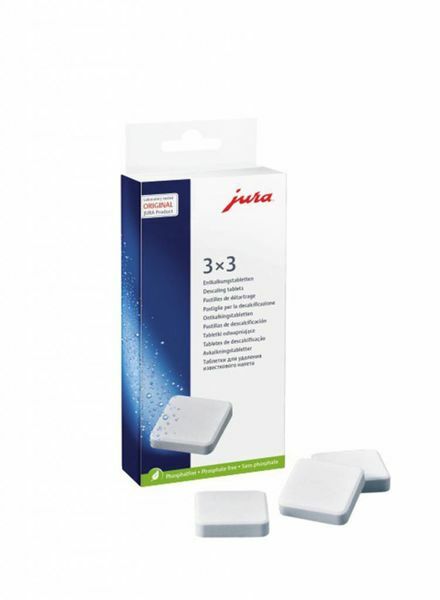 Perfect for creating consistent, uniform and fresh grinding for almost any type of brewing method. 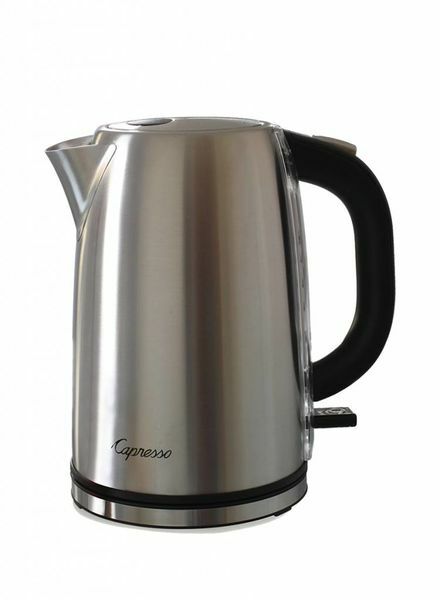 The H2O Steel Electic Water Kettle is faster, safer and more efficient than any stovetop kettle. 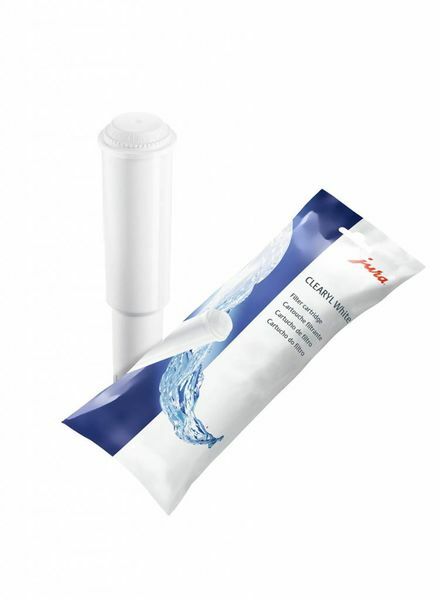 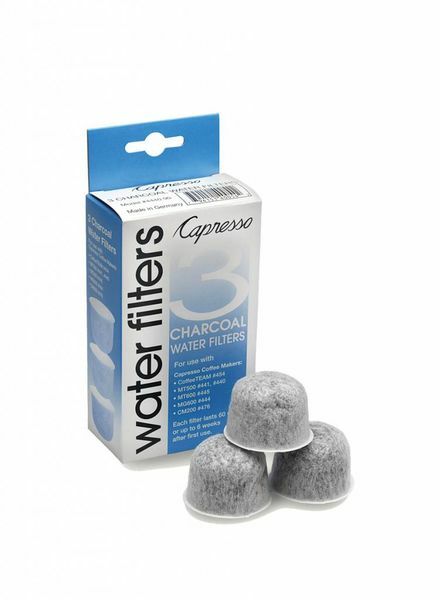 The CLEARYL filter cartridge filters the water before every preparation, ensuring consistently high water quality for the perfect cup of coffee.